Love Signs are a New Brisbane four piece made up of Izzy, Emma, Monica and Liam. 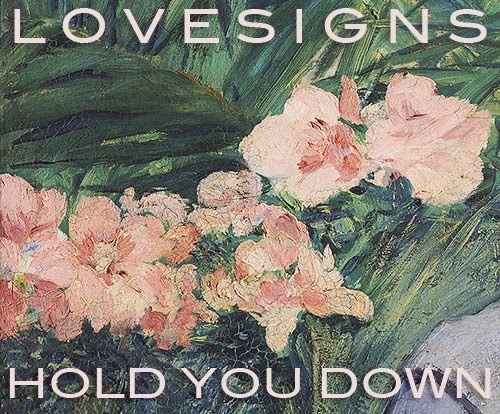 The Brisbane group just released their second single 'Hold You Down'. It's guitar-pop with a womanly touch, the vocals are angelic and the riffs are warm and fuzzy with a pinch of 90's post punk goodness.